Butch is a graduate and alumnus of the University of North Carolina, earning his law degree in 1970. After working in the North Carolina Court of Appeals as a law clerk for his first year, he then entered into private practice based in Durham, North Carolina. 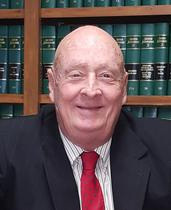 In 1979, he returned to his native state of South Carolina focusing his attention on Bankruptcy Law and joined Eversole Law Firm in 2015. 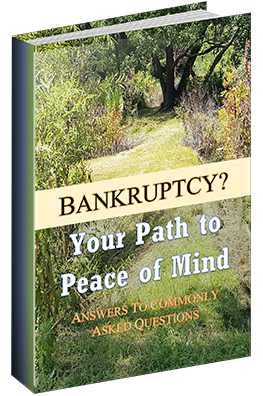 He has appeared before Bankruptcy Courts in the District of South Carolina in hundreds of Chapter 7, 11, 12, and 13 cases. Butch’s clientele is not limited to any income bracket, stature, or notoriety. No client’s case is too large or too small. While the monetary value of each case may vary from client to client, Butch invests the same time and intensity into each case. His simple formula is finding out the need of each individual client and restructuring their current financial situation so that the outcome is not only long lasting, but life changing.